Fancy yourself a collector of odd food-related paraphernalia? The uber popular television show, Breaking Bad (“The best thing on television ever except maybe for The Wire” –Everybody), has wrapped and they are selling off some of the props. Yes, you can bid on Walter White’s Briefs but why would you want to? 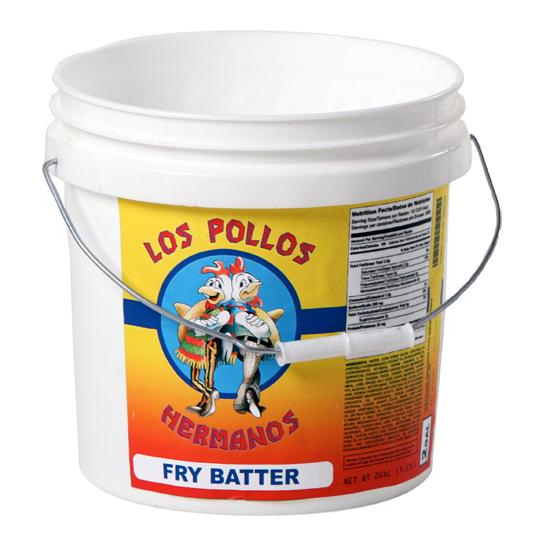 Perhaps instead, consider a Pollos Hermanos Fry Batter Bucket. The screen-used prop is guaranteed from Sony and for a starting bid of only $150, it could be yours. Fry batter and bullet holes not included.